The perfume, which enhances its fragrance when in contact with sweat, was created by the specialists from Queen’s University, Belfast. This is the first deodorant product of its kind. 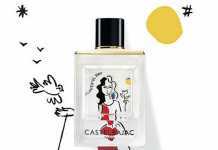 According to the publication in the Chemical Communications journal, which reported about the new product, the more a person sweats, the better this perfume smells. This is “smart” perfume for the people who suffer from excessive sweating; it has been designed in such a way that it begins to smell when in contact with any liquid. It also works when in contact with sweat. The fragrance is enhanced due to the perfume being based on the ionic solution. It can deprive sweat of its unpleasant smell as it is absorbed by thiophenols – organic compounds that are responsible for a specific flavor. Thus, the smell is deprived of its main transmitters and is neutralized. 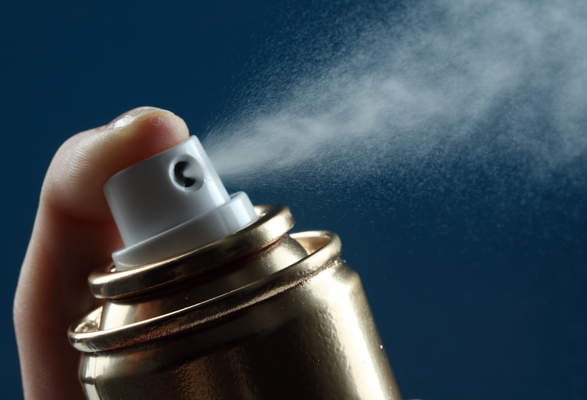 Microbiologists believe in future it will be possible to produce deodorants that will completely deprive sweat of its smell. They will include the components preventing the secretion of thiophenols. The scientists from the University of York have managed to detect a set of genes responsible for the production of natural body fragrances in a bacterium, which causes the characteristic smell of sweat. 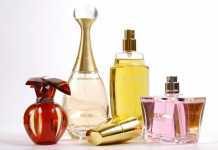 Affecting them, you can get rid of the unpleasant smell. Doctors believe that heavy sweating and body odor can occur even in healthy people who regularly take a shower and generally stick to hygiene rules. Topshop has released a brand new Shapewear collection, that will completely change your figure! Even celebs wear it.